Facebook and Instagram users across the United States and Europe have reported problems accessing the social networks. 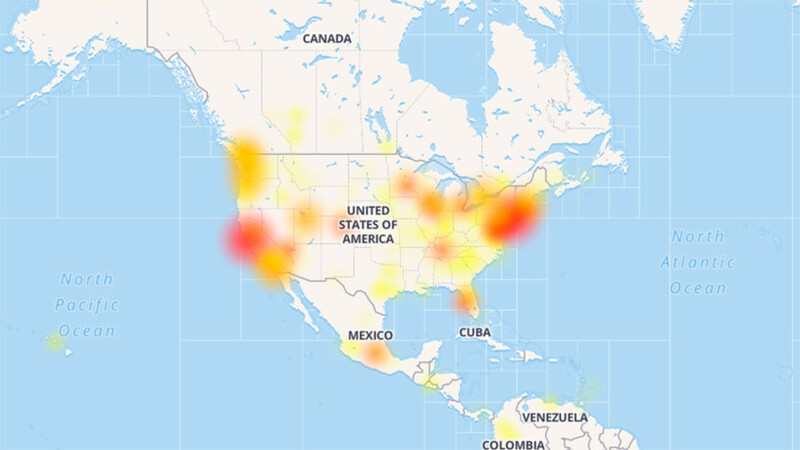 Both of the social media platforms aren’t working for many people in cities across the two continents with a large volume of Facebook issues reported in New York and Los Angeles, according to Downdetector.com. The website notes that Facebook started having issues at 1:16 pm EST (18:16 GMT). Instagram had an even wider spread of problems with hundreds of issues reported across European cities including London, Brussels, Berlin and Paris. Concerned users flooded Twitter to vent their frustrations about their lack of access and to ask when the platforms would be back working normally again. RT.com has contacted Facebook for comment.